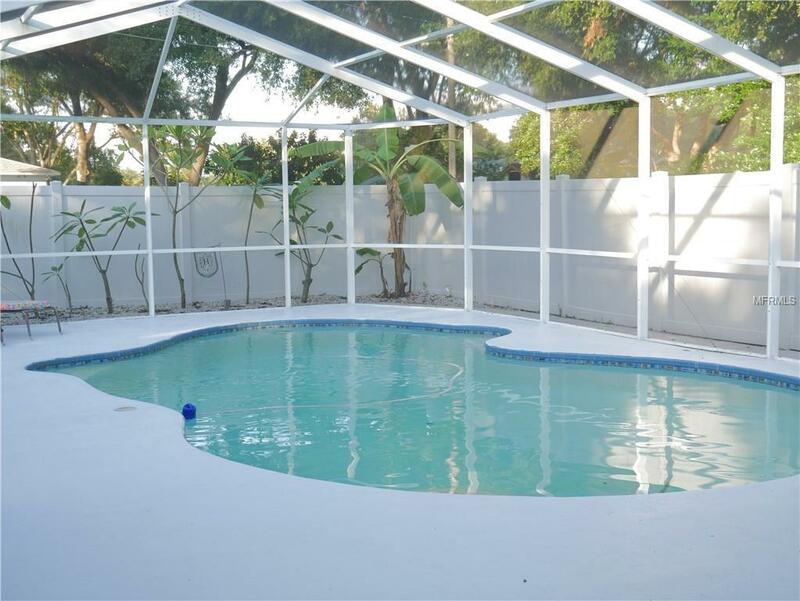 GORGEOUS 3/2 POOL HOME in booming St Petersburg!!! 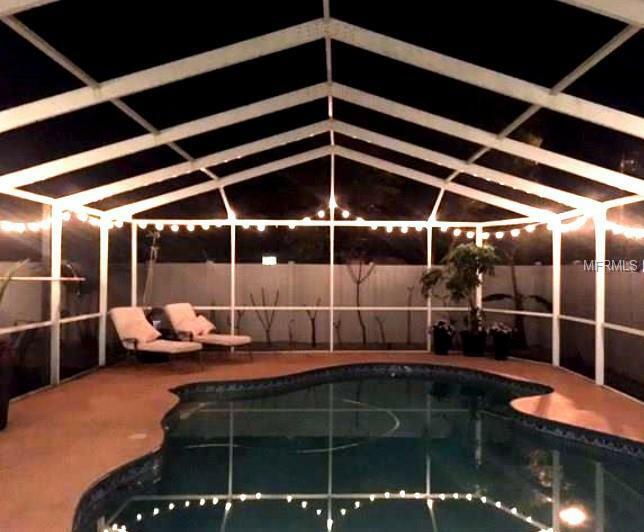 Over 1650 sq ft in this well-designed house with bonus outdoor living space including a Chef's Kitchen and large pool area make this an extremely comfortable home! The fine touches like quartz counters, beautiful cabinetry and dedicated wine refrigeration encouraging entertaining, and all in an EXCELLENT location!! 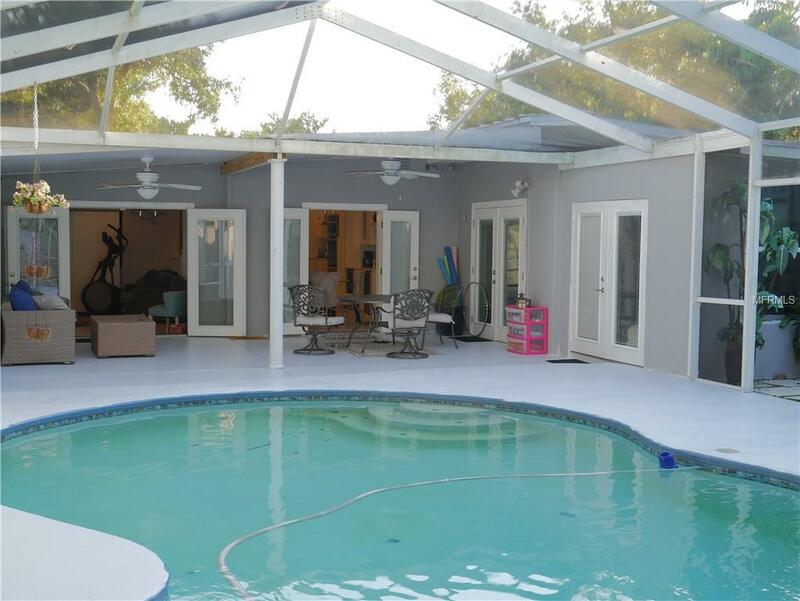 Walkout to the pool from the bedroom, living room, or dining room, or leave the double doors open at each to make the pool patio part of the life of the house. 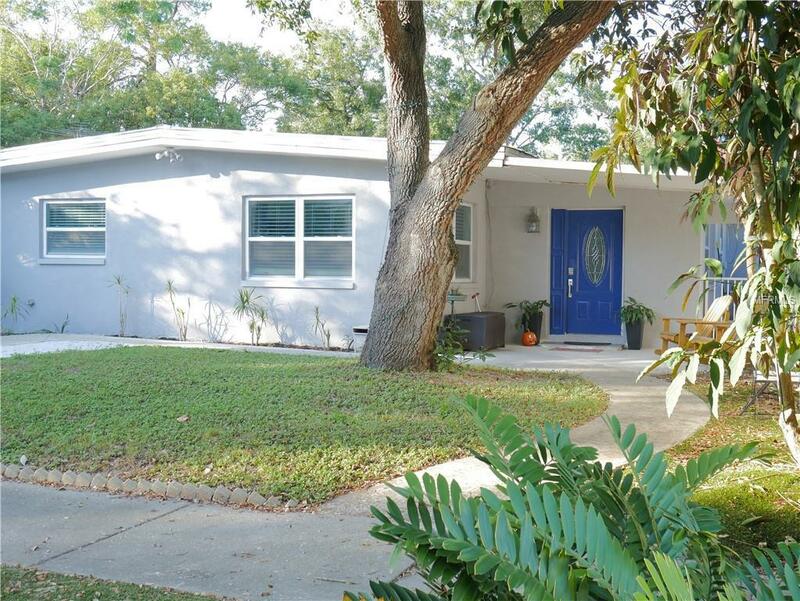 This quiet, beautiful neighborhood is just minutes to the nightlife and shopping of Downtown St Petersburg, a short drive to Pinellas County's amazing beaches, and easy access to the freeway for anywhere else you need to go!! With 3 bedrooms, 2 baths, an office, and well designed storage throughout, this home is definitely a must-see!